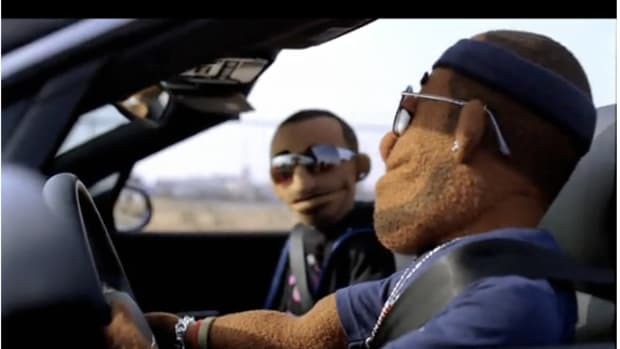 LeBron and Kobe celebrates Christmas with Nike in this hilarious special edition of the MVPuppets commercial. 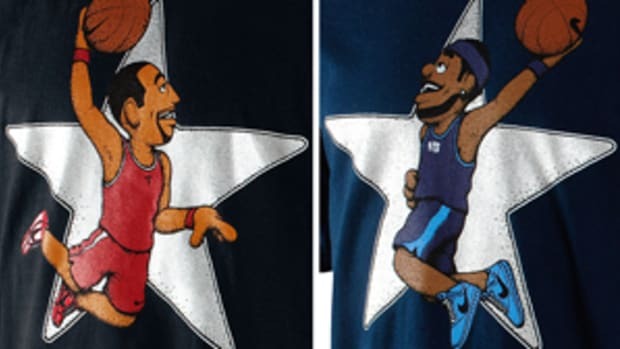 LeBron and Kobe along with Father Christmas comes up against Blitzen the begrudged rapping reindeer (played by a Lupe Fiasco) who antagonizes LeBron and Kobe in his rap. Sounds like a challenge and something is about to go down this Christmas between the MVP duo and well...a rhyming reindeer. 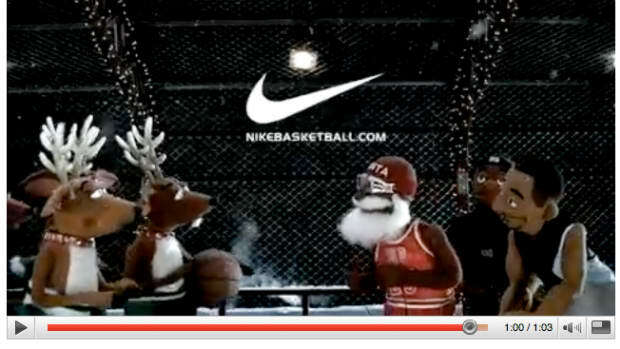 Also, check out Santa forgoing his traditional velvety suit for basketball jersey and Nike gear. Christmas never looked quite as sweet.